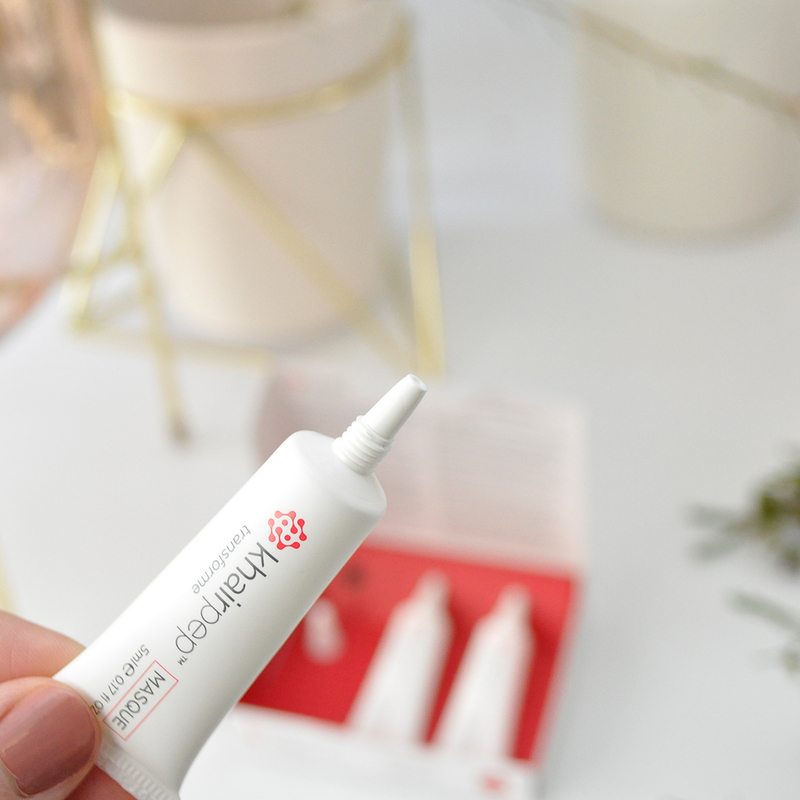 If your hair is dull, fragile or stressed from chemical processes like bleaching, colouring, relaxing, perming or straightening then there is no time like the present to restore it back to health. 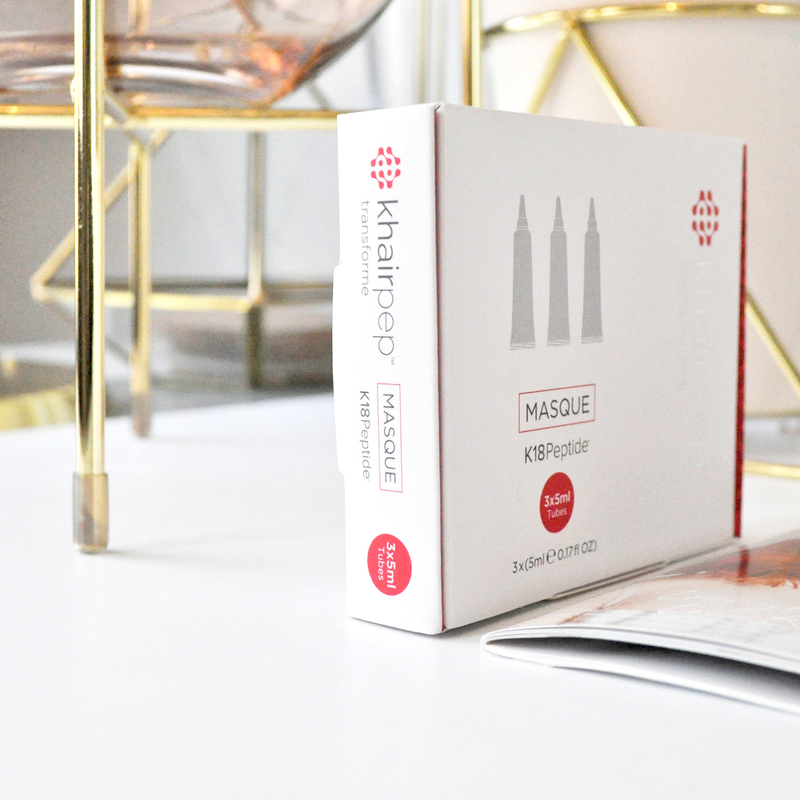 The Khairpep Transforme Leave-In Masque is a deeply nourishing intense therapy treatment. It serves to permanently repair, strengthen and improve hair elasticity, infusing it with maximum shine and moisture. I have noticed a massive change with the texture, look and feel of my hair since I started using it. After the first application my hair was softer, bouncier and a lot more manageable. 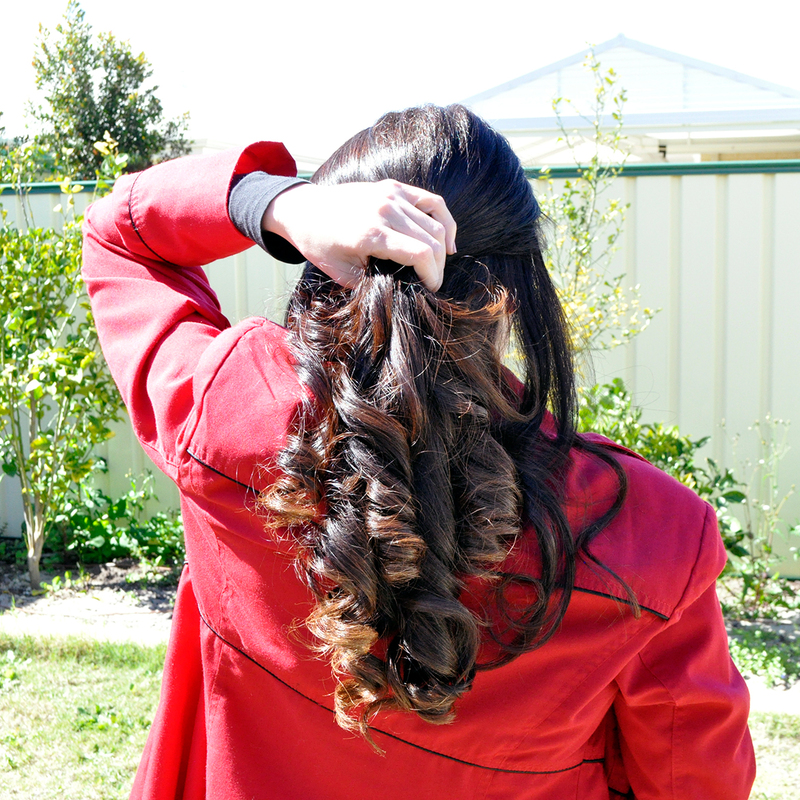 After the second treatment, I noticed that my hair colour and blow dry/style lasted longer and better. Win Win! 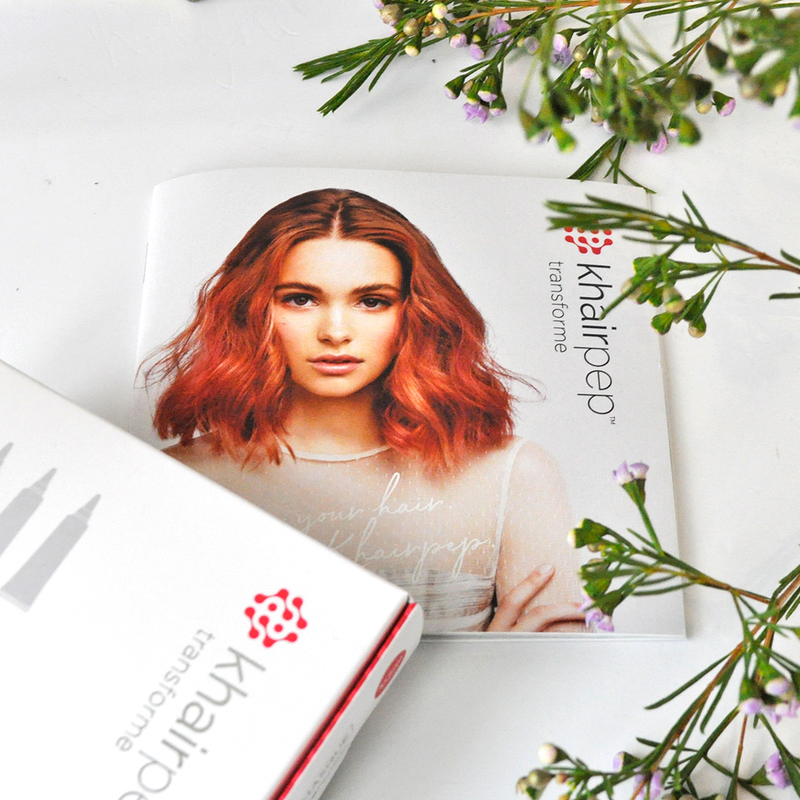 The road to healthy hair recovery with Khairpep‘s new hair reparation technology will easily transform damaged hair and restore it back to health. 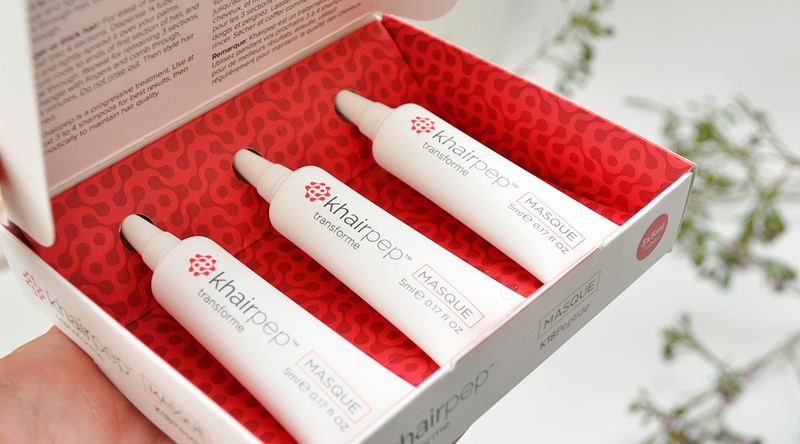 The amazing Khairpep Transforme Masque (suitable for all hair types) contains the revolutionary K18Peptide. 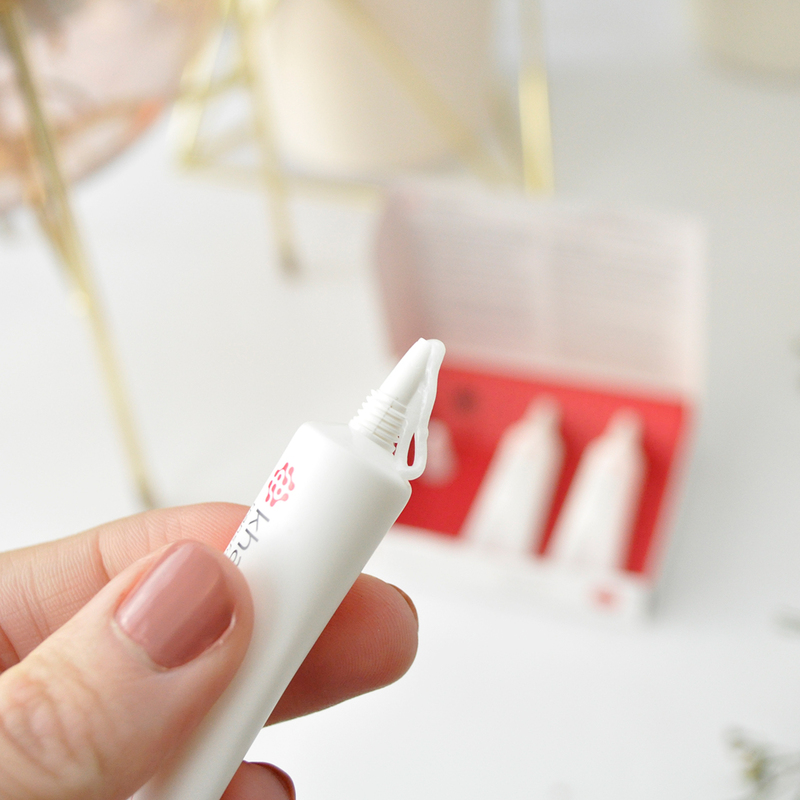 This long chain peptide is designed to penetrate deep inside the hair and bind to the inner structure of the cortex, repairing hair elasticity, making it stronger and healthier. Once it’s in, it remains even after shampooing leaving hair soft, shiny and protected. 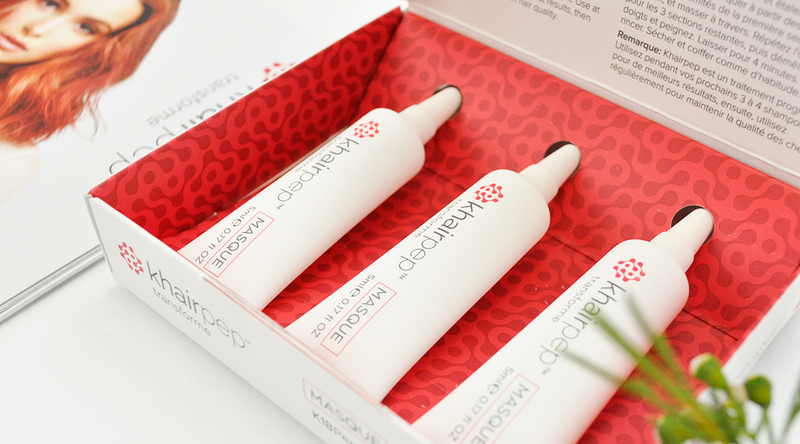 The Khairpep Transforme Masque comes in a set of three 5ml tubes, designed to be used as an initial treatment program. Each tube gives me two applications, however it will depend on the length and thickness of your hair. It is easy to use, I start with cleansing my hair with the shampoo and skipping the conditioner. Next I towel-dry my hair thoroughly and dispense half the tube over the palm of my hands, then massage through the hair evenly. The lightweight thin consistency makes it easy to apply and allows for minimal waste. For easy application, divide hair into 4 sections and apply from roots to ends then detangle with fingers or comb through. Afterwards leave the masque in for about 4 minutes, you will not need to rinse it out and you can style your hair as desired. For best results, use the masque at your next 3 to 4 shampoos, then use periodically to maintain hair quality. What products have you used to transform or rescue your hair? Do you have any helpful hair care tips or recommendations? Let me know in the comments down below! Oh my, your hair is absolute goals! So pretty. My hair gets pretty dry here in ADL. It’s a combination of super dry air, and the hard water we have here in this city. Masks are super important to maintain hydration here. I love the sound of these ones. This sounds like a product range my hair desperately needs! Sounds like an awesome treatment! Your color looks so excellent! I’ve never heard of this product before. Your hair looks fantastic!